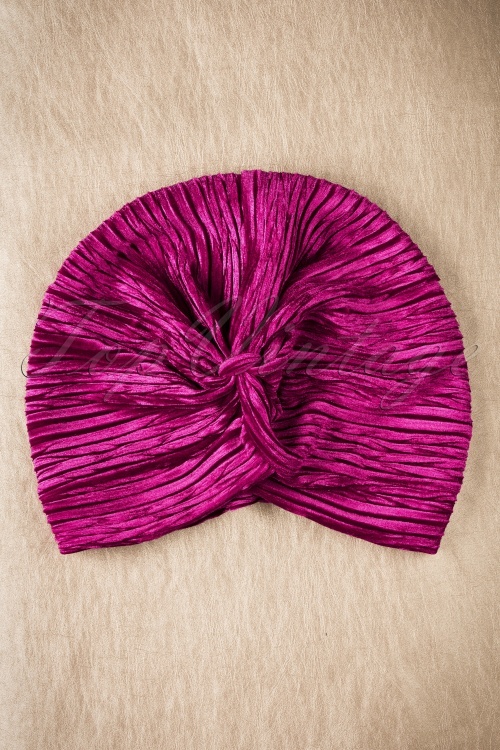 The perfect vintage hair accessory for the upcoming colder days, that's this must-have 20s Viola Velvet Turban Hat in Pink! Cache-misère! 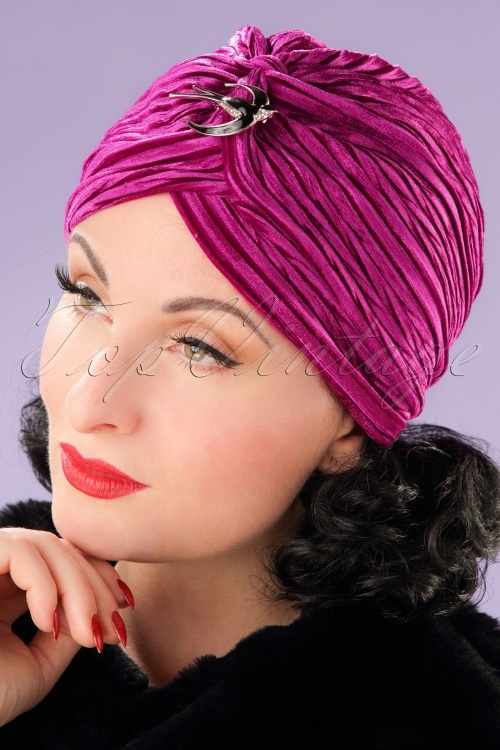 (French for 'hide misery')... a common name for turban hats back in the days. 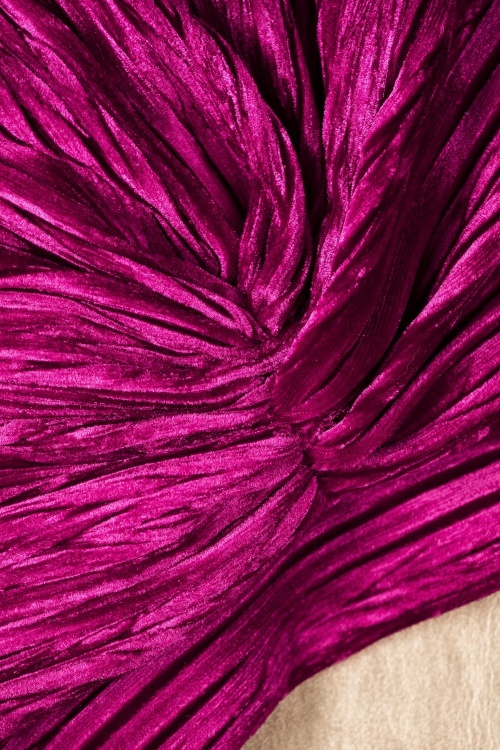 No more bad hair days during winter season with this vintage inspired turband ;-) Made from a stretchy velvet in fuchsia for a warm, luxurious look. You can also pimp her up by adding a sparkly vintage brooch, or a pretty earring. The easiest finishing touch for all your vintage looks!